Another edition of the Good, the Bad & the Ugly, this one is for the ALCS, which the Kansas City Royals swept the Baltimore Orioles 4-0. Thanks to the USA Today, Grantland & ESPN for help in this article. 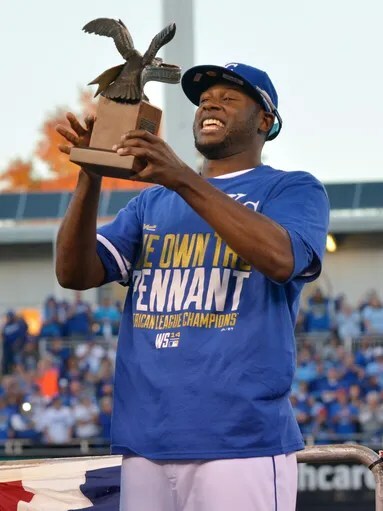 The Good: Lorenzo Cain vs the Orioles in the ALCS- Cain was on fire during the 2014 ALCS for the Royals, Cain batted a whopping .533, he went 8 for 15 with 8 hits, 5 runs, 1 RBI, 2 walks & 1 stolen base. He was Good for the Royals. The Good #2: Royals Bullpen vs.the Orioles- The Royals Bullpen held the O’s in check during the ALCS during the later innings, only giving up 2 runs pass the 7th inning, statistically speaking, no team can match what the Royals were able to do with Kelvin Herrera in the seventh, Wade Davis in the eighth, and Greg Holland in the ninth. Herrera has pitched 8 1/3 innings this postseason and allowed just one run, good for a 1.08 ERA. 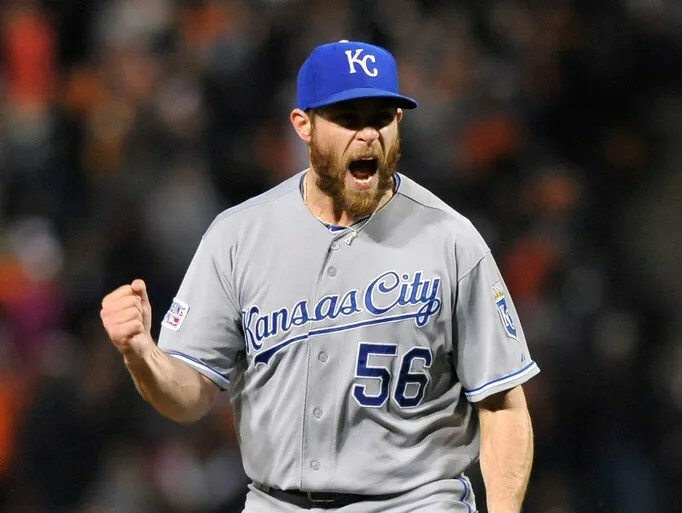 Davis has yielded one run in 9 1/3 innings (0.96) and was the winning pitcher in each of the first two ALCS games.Holland (1.13) saved all four Royals wins against Baltimore, tying Dennis Eckersley’s record for one postseason series. He allowed one run in eight innings. His six saves in the postseason are one short of the all-time record held by five closers, the last one being Boston’s Koji Uehara last season. The Bad: Steve Pearce vs. the Royals- Steve Pearce had a good & unexpected 2014 season, but his postseason was very terrible, mainly in this series vs. the Royals. Pearce went just 1 for 17, .059 batting average, .111 OBP, .118 SLG Pct. Just bad for Pearce in this series. The Ugly: The Orioles lack of hitting in Kansas City for Games 3 & 4- The O’s went back to Kansas City down 0-2 & they could hit out of a paper bag afterward, the Orioles managed just seven total hits and saw just four total opportunities with runners in scoring position. They went 1-for-4. The O’s bat were shutdown & swung away at a lot of Royals Pitchers bad pitches, just Ugly for the O’s.